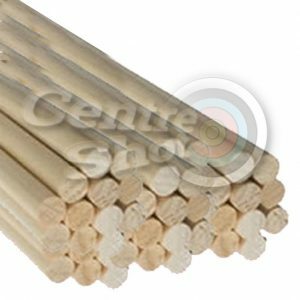 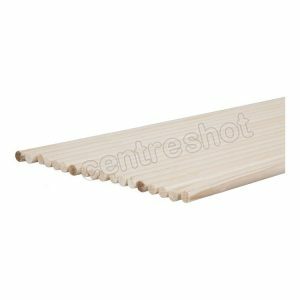 Wood shafts – tried, tested and traditional. 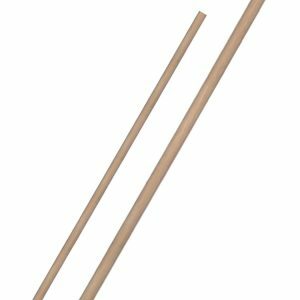 Used by the archers at Agincourt and by Robin Hood. 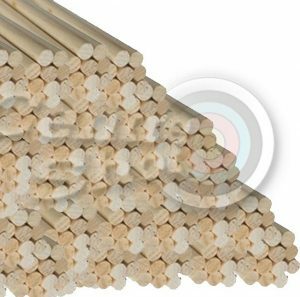 The original arrow shaft, wood has been used for millennia, only being surpassed in popularity in the mid 20th century by the introduction of aluminium. 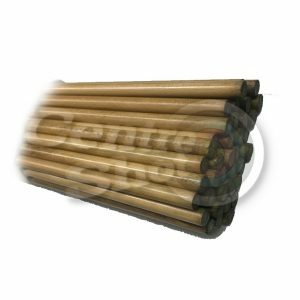 Shafts are made of lightweight wood, some of the most prevalent being cedar and spruce.